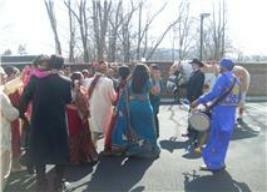 procession, with its own band, dancers, and budget. 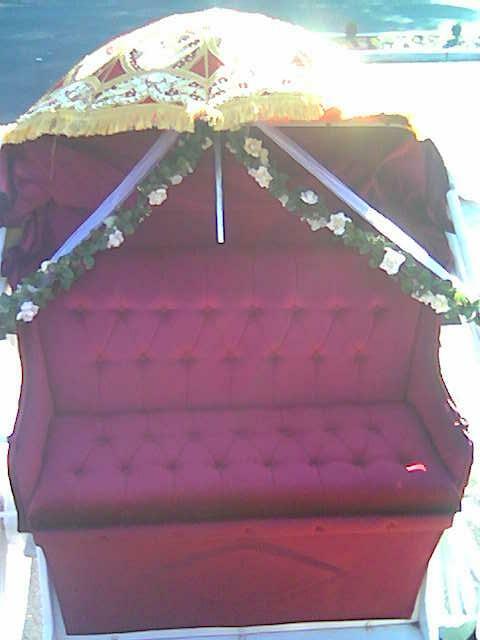 common name for Hindu girls. 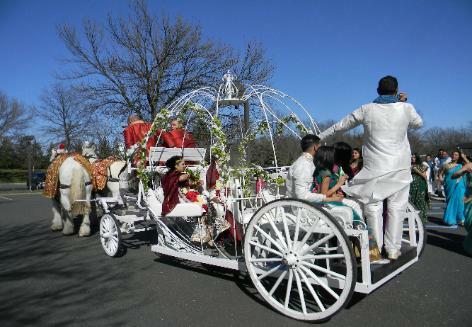 exciting atmosphere of an Asian wedding. 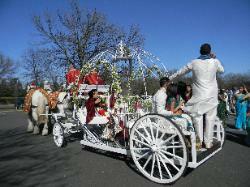 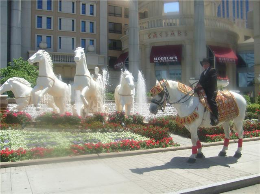 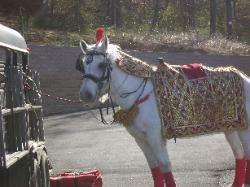 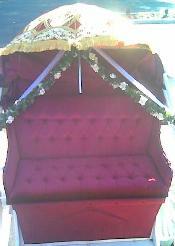 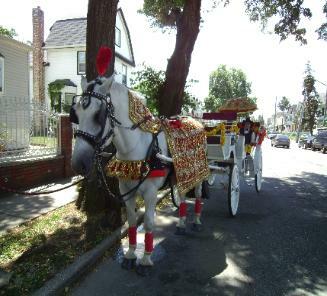 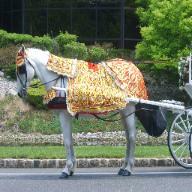 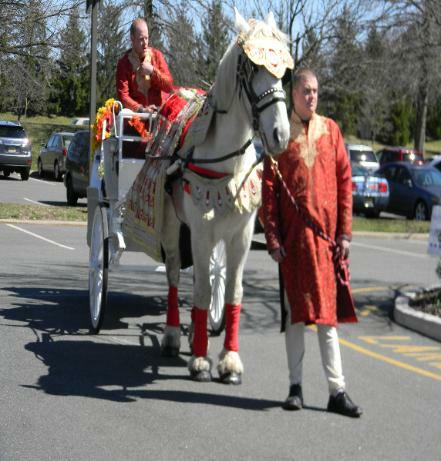 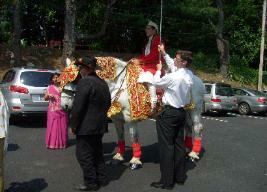 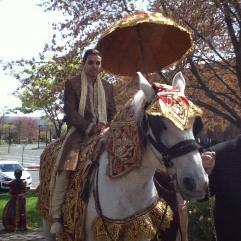 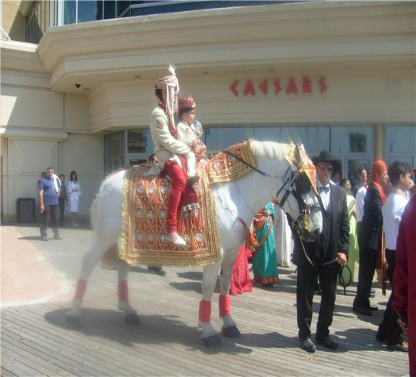 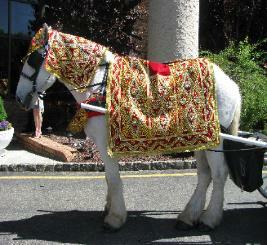 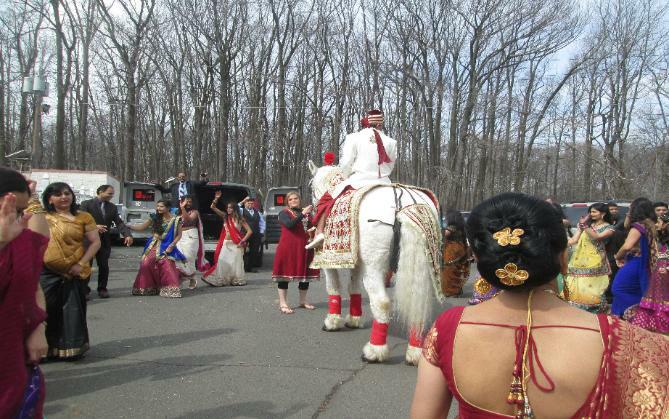 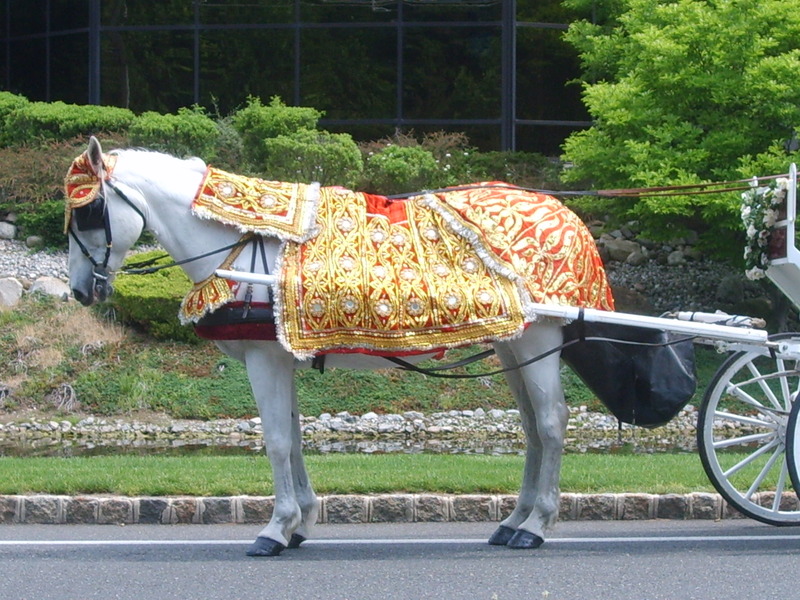 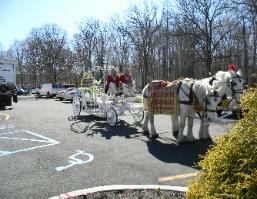 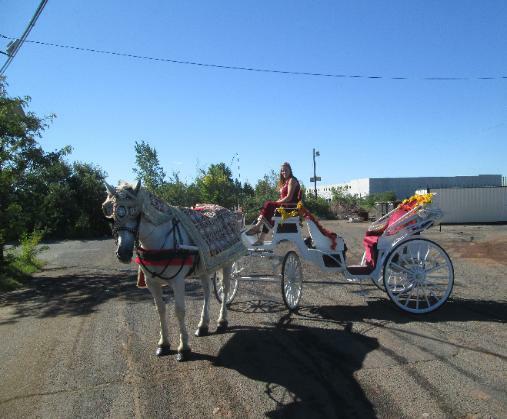 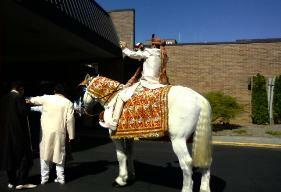 Asian bride at the baraat for their BIG DAY! 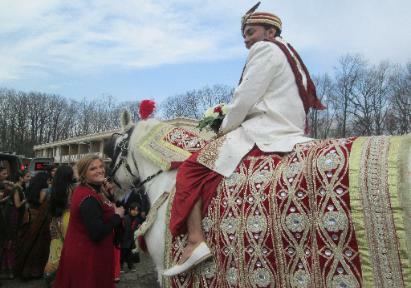 Ghori” please contact us ASAP to reserve your date.